Brighten up your tabletop presentation with the 10 Strawberry Street PAN-TS Panther Link Teaspoon 18/0. 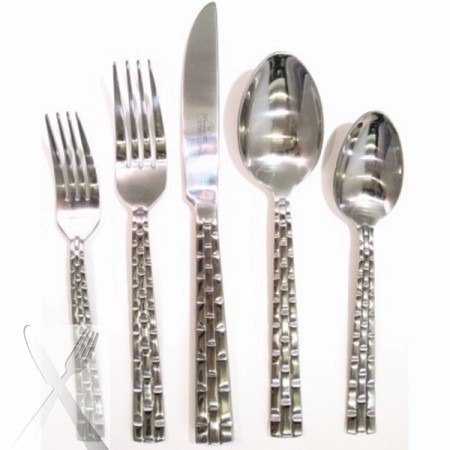 This beautiful stainless steel teaspoon has a decorative handle that resembles interlocking silver links. The spoon has a squared end and an attractive mirror finish that contribute to its upscale look.